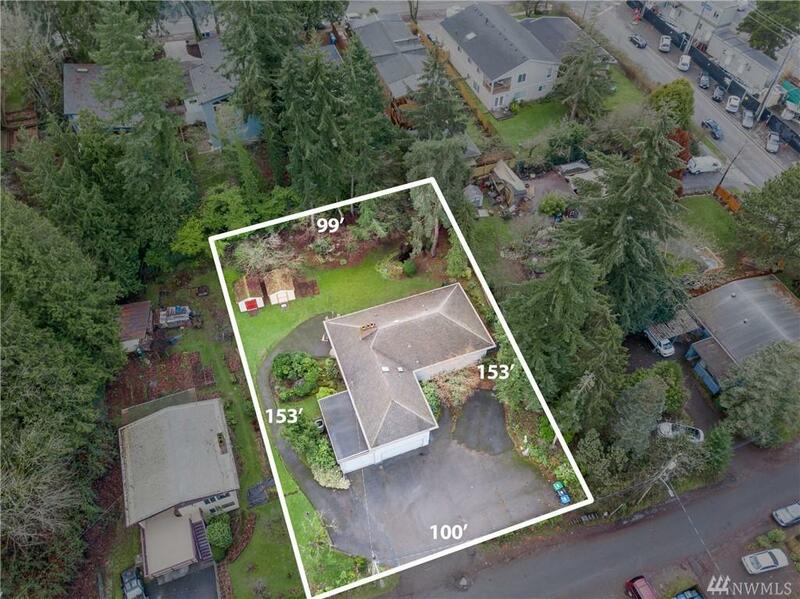 15,000 SQFT Residential Development Site in the Maple Leaf Neighborhood, Zoned - SF 7200. Home is currently being used as an office. 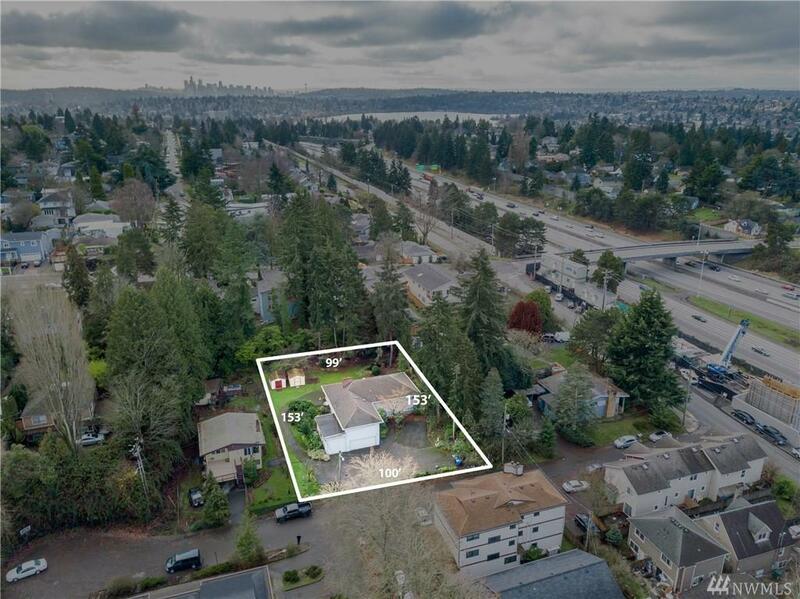 Perfect for a Developer/Builder to come build two homes on this lot. If you're a Homeowner or Investor, come transform this property back to home. 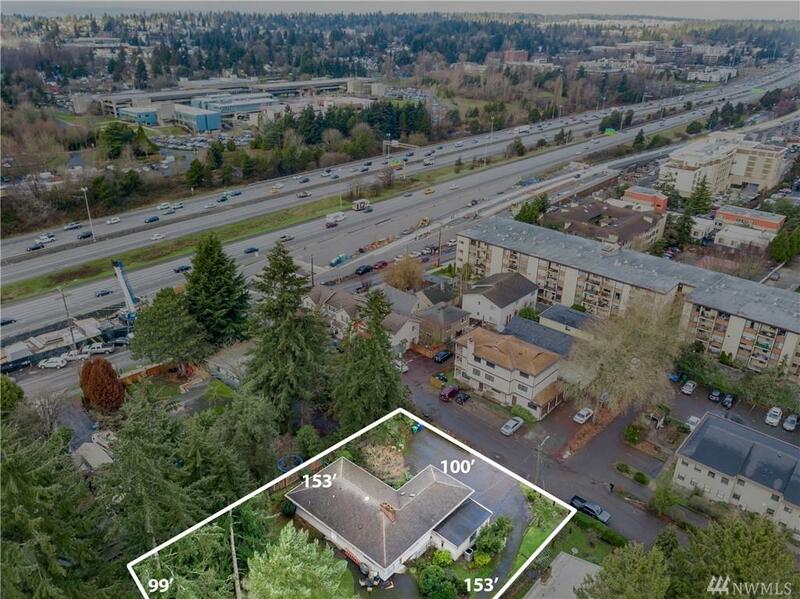 Walking distance to future Northgate Light Rail Station, Park & Ride, Northgate Mall, Thorton Creek Theater, and I-5. 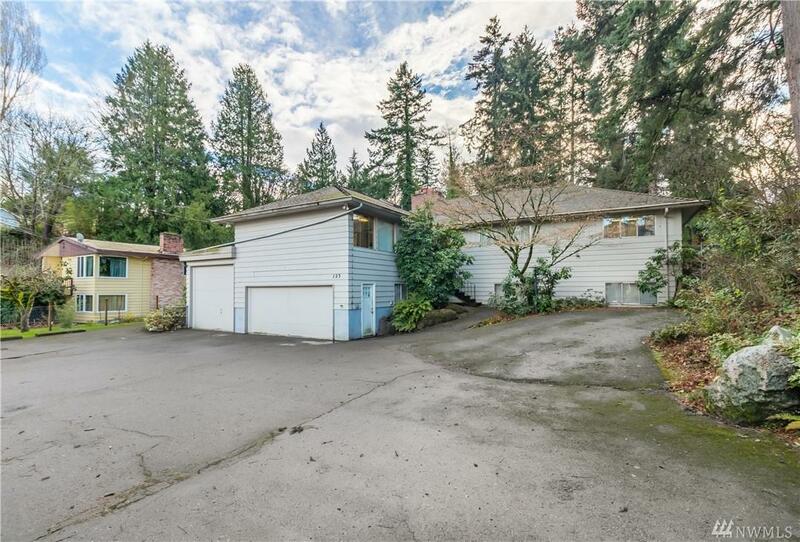 Just a 5-10 minute drive to Greenlake, DT Seattle, UW, U Village, Etc.